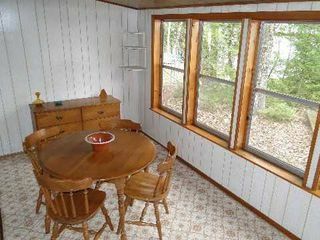 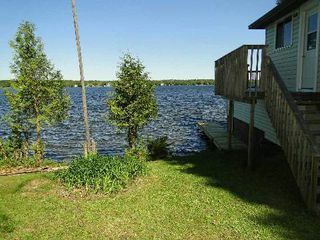 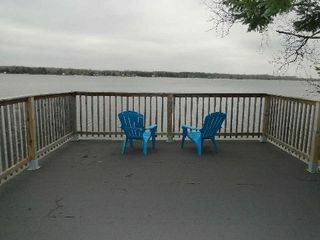 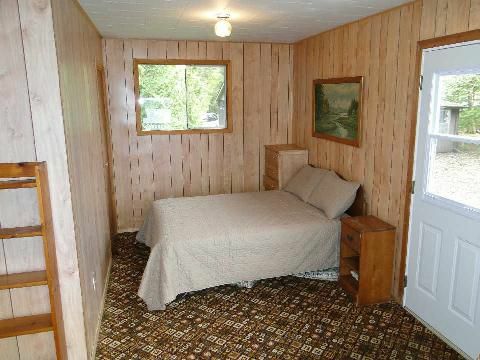 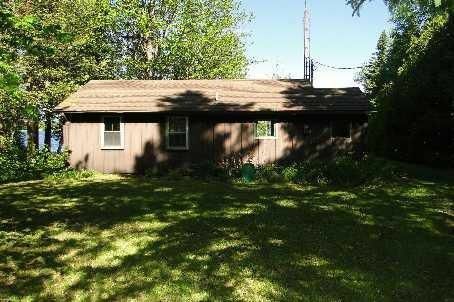 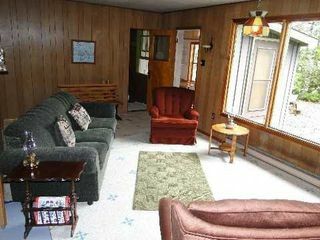 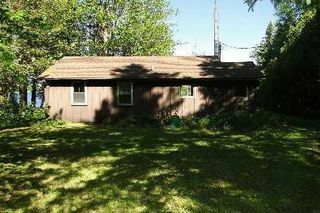 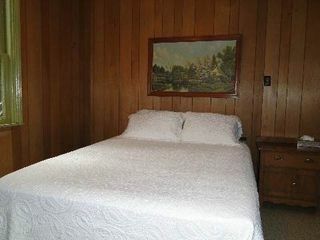 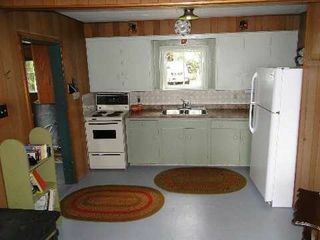 Leave The Shoes On In This Older Rustic Cottage Located On 90Ft Of Frontage On Canal Lake. 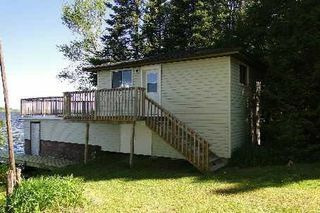 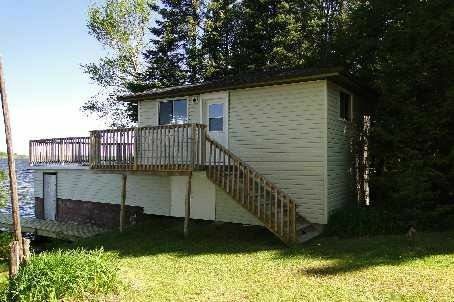 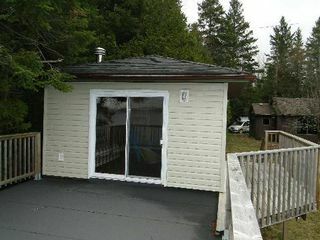 Beautiful Wet Boat House With Bunkie Above Complete With Bathroom And Large Deck Overlooking The Water. 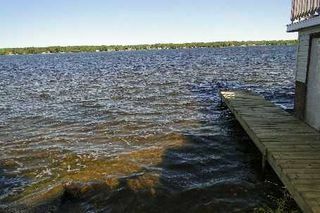 Westerly Exposure And Sandy Beach Great For Swimming. Open Concept Kitchen Living Room Area With Large Window Overlooking Water. 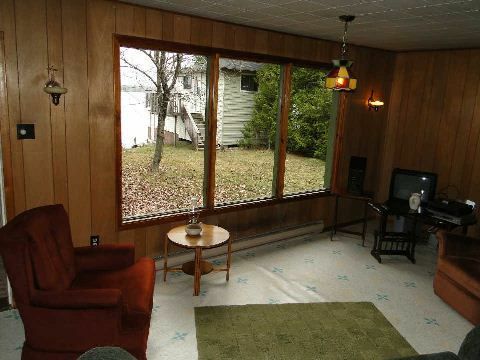 Sunroom Could Easily Converted To Another Bedroom Or Use For Dining Room. 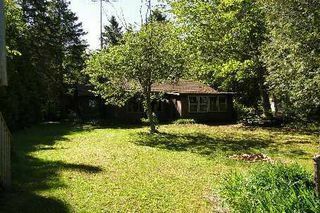 Quiet Dead End Street Location With Very Little Traffic.